ConvertKit is the new kid on the block. In this review we will go into full detail to see if it can compete, or even overtake, the established players. ConvertKit does the basics extremely well, but it doesn’t really cater to more advanced users, so it does have limitations. It’s far from the cheapest tool on the market, but for what you get, it’s certainly not the most expensive, either. Simplicity is probably the one word I’d use to describe ConvertKit. It almost doesn’t get any easier. Stellar support and blazingly fast email response time, community groups and recently added live chat. 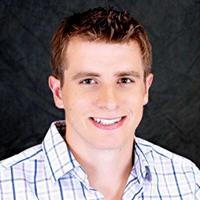 ConvertKit is a blogger and creator-focused email marketing tool built by Nathan Barry, and it’s also one of the newer tools in an already crowded email marketing space. For this review, I fired up ConvertKit to see how it performs as a standalone tool, and in comparison to popular alternatives. From here on out, I’ll share my experiences using this software, along with what I liked and didn’t like along the way. If you want a more in-depth breakdown of the process I used to review ConvertKit, I suggest you check out my email marketing tools roundup. ConvertKit has really built itself around the idea of being a tag-based system, which, as well all know, is a far more efficient way to manage subscribers and run automations. One of the best things about this system, is being able to apply tags to your subscribers based on their behaviour. 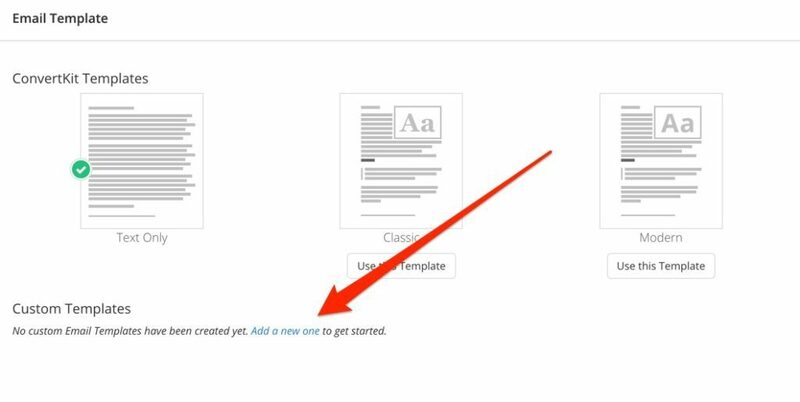 For example, you can apply a tag when someone clicks a specific link in your email, which allows you to individually target them again later on. 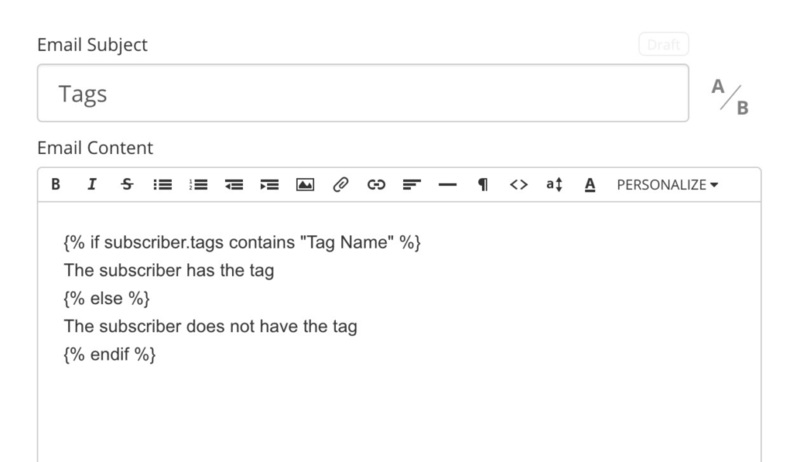 You can also use “merge tags” to create dynamic emails, which basically allows you to send a single email that displays according to the tags applied to each subscriber. Now, ConvertKit clearly offers some useful tag-based features, but it does also go a little further than that. With the release of the new ConvertKit WordPress plugin, it’s now possible to track visitors on your website and apply tags accordingly. Prior to the plugin, the lack of this particular feature was a huge flaw for me, as it was actually impossible to apply behaviour-based tags in terms of how users interact your site specifically. Of course, if you’re not running WordPress for whatever reason, you still won’t be able to track visitors on your site… for now. ConvertKit offers an intuitive and capable tag-based system that now includes site tracking for WordPress users. What’s not to love? 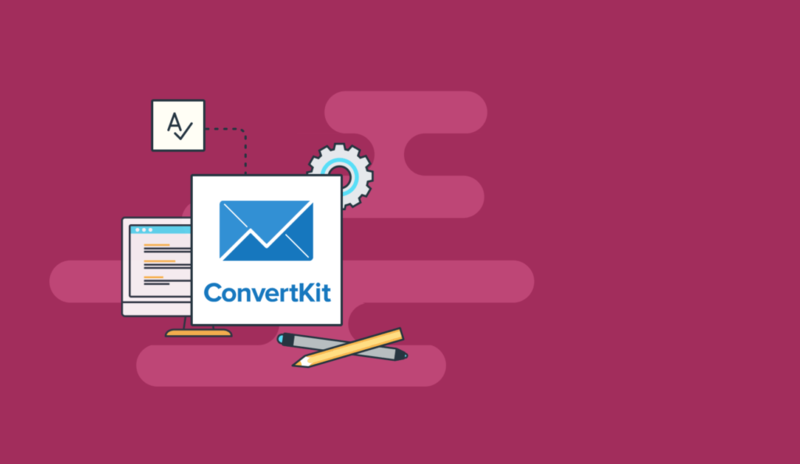 Marketing automation has become somewhat of a standard for email marketing tools these days, and ConvertKit certainly addresses that need with it’s ultra-simple automations manager. 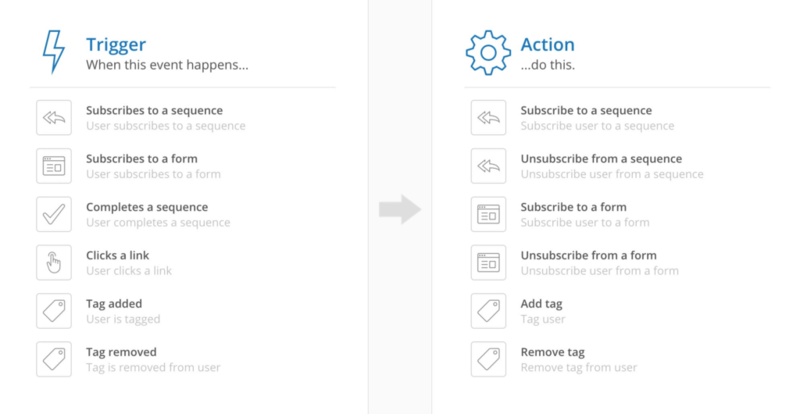 As of recently, the “rules” builder is no longer the only option for creating automations, as ConvertKit rolled out a brand new visual workflow builder in August — similar to what ActiveCampaign and Drip use. We’ll talk about both, but let’s start with the traditional rules builder. This, I believe, is what really put ConvertKit on the map. The straightforward trigger and action system is stupidly easy to use. One of the key issues with this, though, is that things do start to get a little messy when you’re creating a combination of automations. Can you imagine what this would look like after setting up dozens of automations across multiple funnels? Without even being able to group automations into folders, complex automations are thrown into a cocktail of triggers and actions that make any future changes a virtual nightmare. Fortunately, as a mentioned a moment ago, ConvertKit must have heard my cries because they soon after released their Visual Automation Builder. I wasted no time trying it out, and honestly, It’s every bit as streamlined as you hoped it would be. The first thing I noticed about the builder as I started using it is just how much faster it is to use over other platforms. As someone who’s grown to used to the sluggishness of ActiveCampaign, this is just an absolute dream to use. 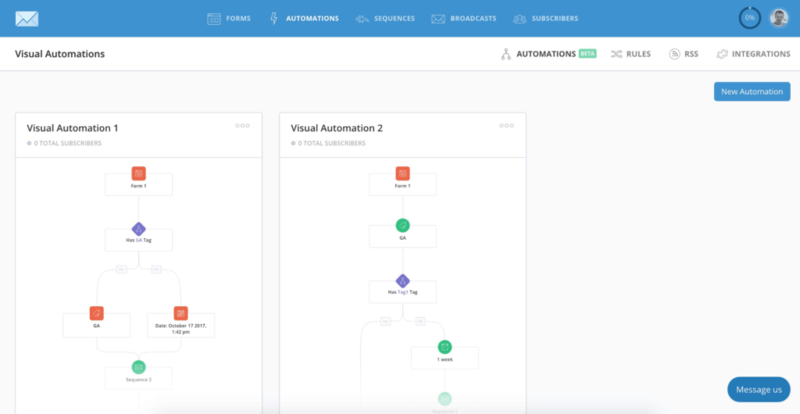 This is now the default view for automations, and with that, it displays your workflows into the context of the outcome you’re trying to achieve in your business. Muuuuch cleaner, to say the least. Rules would now primarily be used for edge cases or one-offs where you don’t need a full automation workflow. One thing I absolutely love about the new builder is that everything happens inline—as in directly inside the workflow—from adding entire emails and even forms. This aspect by itself puts ActiveCampaign and Drip to shame. It’s not all good news though, as ConvertKit’s automation workflows are still built with the average blogger in mind, and not the serial marketer. As much I love these changes, don’t expect it to go toe-to-toe with the likes of ActiveCampaign in terms of raw power and flexibility. It’s apples and oranges in that respect. ​Visual automations have been deployed to all customers for just a few weeks now. There are more advanced options coming—though still without the bloat of Active Campaign. This a theme that runs consistent with virtually every comparison you make between these tools. Of course, ConvertKit isn’t about building time-consuming, complex automations, and I wouldn’t want them to compete on that. It’s the simplicity and speed of this tool that makes it so attractive in the first place. You won’t be stringing together super complicated automations with ConvertKit, but you will be able to set up simple but effective workflows and rules in record time. 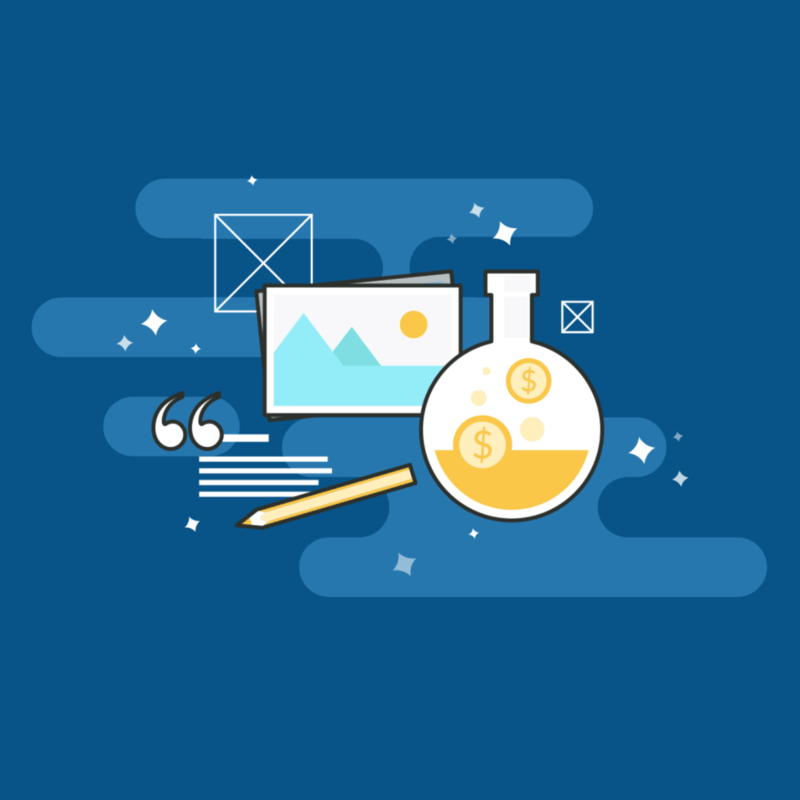 A/B testing should be an integral part of any successful online business, but as it stands, ConvertKit doesn’t offer the necessary tools to take really take advantage of it. Apart from testing different subject lines — which, by the way, is only possible with one-off broadcast emails – there’s not much else in the way of split-testing capability. If you run large campaigns and you rely heavily on split-testing to get the best results, ConvertKit isn’t for you. 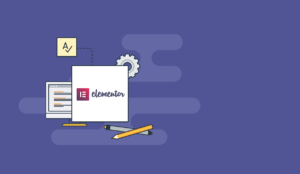 You can’t collect emails without a form, which is why most email marketing tools will allow you to build an embeddable form from within the tool itself. 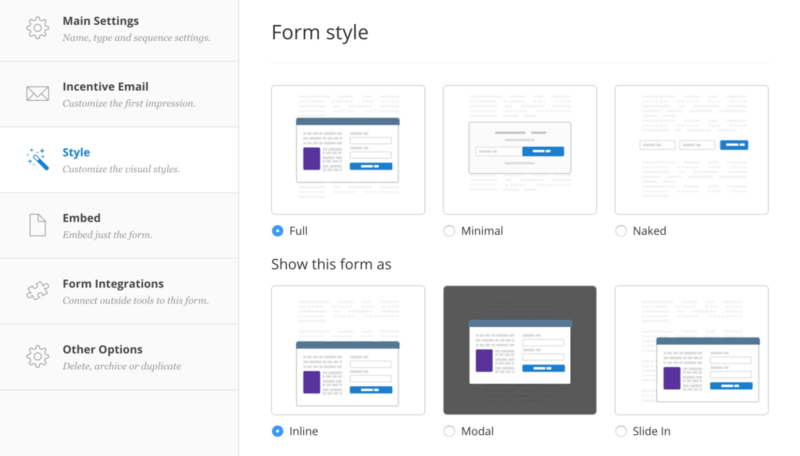 The good news is, ConvertKit recognizes the need for different form types, so whether you need an inline, modal, or slide-in form, you’ll have no problems creating those. As for design, though, that’s when I really started scratching my head. The customization options were lackluster, to say the least. I should also point out that ConvertKit allows you to build entire landing pages, though, unfortunately, the limitations I’ve just mentioned apply just as much with the landing page builder as well. If you’ve been caught up in the page builder hype, it’s likely you’re using something like Thrive Content Builder or LeadPages. If that’s the case, these issues won’t be relevant to you anyway. 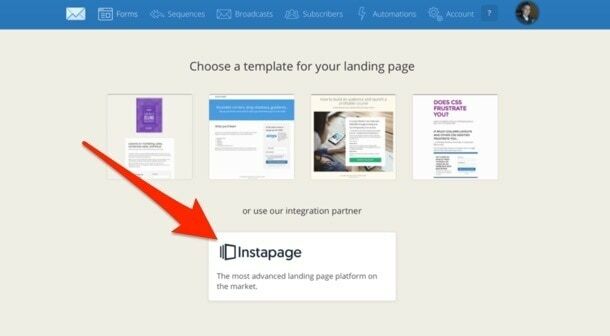 If that’s not the case, you may want to consider investing in a page builder that integrates with ConvertKit, like the recently added Instapages integration. I’m not sure where to start with this. Initially, I thought I was missing something, but what you see in the screenshot above is literally all you get in the way of email templates. Not only that, but applying any of the 5 “templates” makes very little difference on the front end. Look, I get that ConvertKit is built for bloggers. And I could even buy the fact that fancy templates just aren’t a high priority for their user base. But this… this is just lazy. Fortunately, you can hard-code your own HTML templates through your account settings. It’s not an ideal solution for most, as it will require some level of HTML and CSS knowledge, or a small investment to have someone build it for you. What I do like about this, however, is that ConvertKit provide you with variables you can insert into your templates to make them more dynamic. 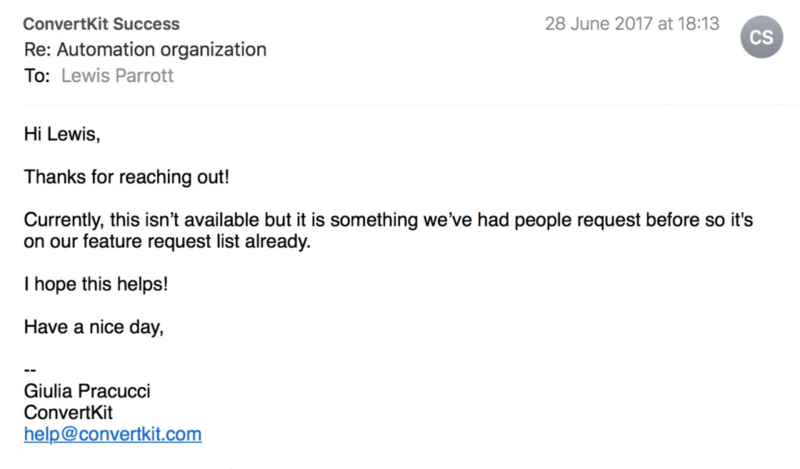 ​This is also better than tools like Active Campaign which require you to select a template for every single new email you create, which is painful and time consuming. Without the use of hard coded email templates, you’ll find it very difficult to get the look and feel you really want in terms of email design and customization. ConvertKit is still a relatively new company, so I wasn’t expecting a thorough list of integrations. As it turns out, ConvertKit supports the fewest integrations of every email marketing tool I’ve reviewed in this series. So there’s clearly room for improvement in the “quantity” department, but for as young as ConvertKit is for a company, it’s pretty impressive to have even that many. What’s to be said about the integrations that are currently available? The truth is, ConvertKit integrates with the most popular (and arguably the best) third party applications, so for the vast majority of people, it’ll do exactly what they need it do. If you are the sort of person that uses more obscure apps and service, then you’ll likely run into some issues with ConvertKit. Otherwise, they probably have you covered. 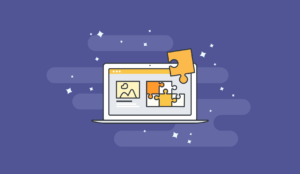 While ConvertKit offers fewer integrations than most other email marketing tools, they are by far the most common integrations. If you’re thinking about moving to ConvertKit from your current provider, I highly recommend you first check to make sure your software stack can be properly integrated (whether that’s your page builder, shopping cart, etc.). This is another area I believe ConvertKit isn’t really “known” for, but I found that it stayed true to the overall simplicity approach of the tool. 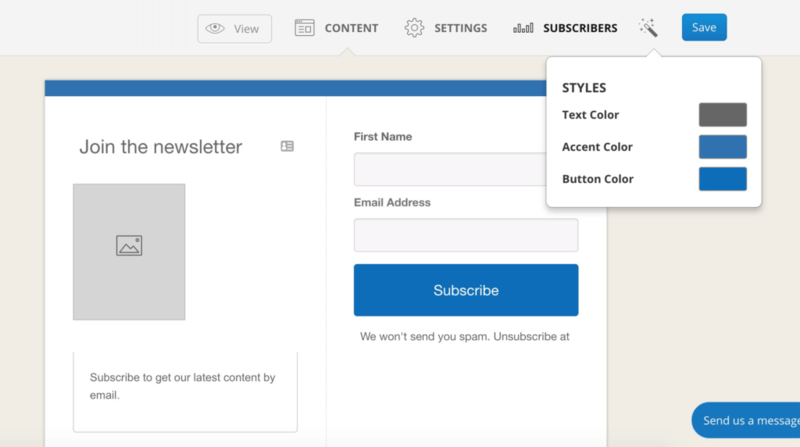 The dashboard displays, at a glance, your subscriber acquisition over 30 days. And you can also filter it based on different time frames, but that’s pretty much it. And there’s some very minor reporting available for sequences (or autoresponders), but again, nothing to write home about. If you want to really dig into the analytics of your email marketing campaigns, ConvertKit certainly leaves a lot to be desired. That said, if you just want a quick bird’s-eye view of your email list growth, and you’re not fussed about geeking out on the numbers, ConvertKit is a winner. Every other aspect of this tool has been relatively subjective, but in terms of support and documentation, I was SUPER impressed. 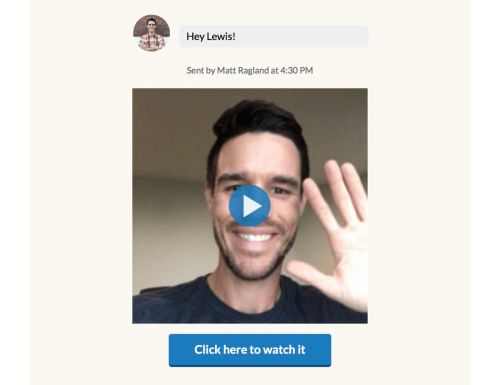 Using a tool called Bonjoro, the team send out awesome personalized welcome videos to new members. At first, I thought it was some kind of voodoo, name-insertion trick, but it turns out it was actually a real recording made just for me. 100% of new users get a video made just for them. When we can we include info to make it easier to onboard based on the tools we can ascertain they’re currently using. Though this isn’t really a “support” thing, it did send a very strong message about the level commitment behind the product. And that’s always a good thing. Aside from the somewhat-scary-but-super-cool-video, they claim to have an average email response time of 1 hour, 14 mins. ​This is independently calculated by HelpScout. 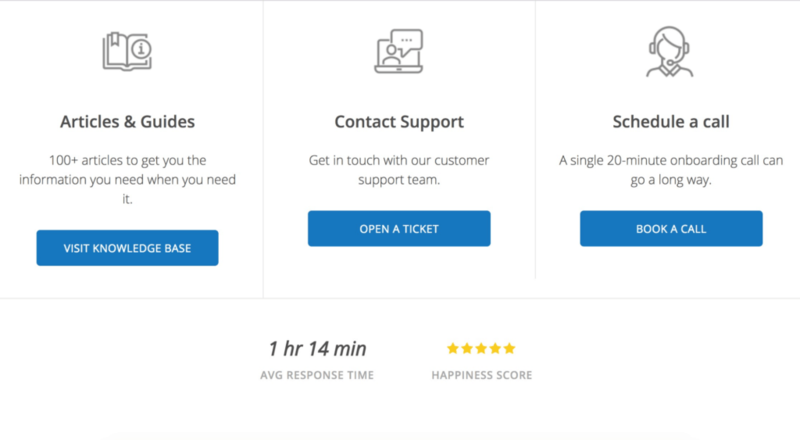 Our average live chat support time has never been higher than 30s over a one week measurement period. I shot off an email to test this, and in my case, it was closer to 5 hours — but let’s be honest, that’s still very, very good. 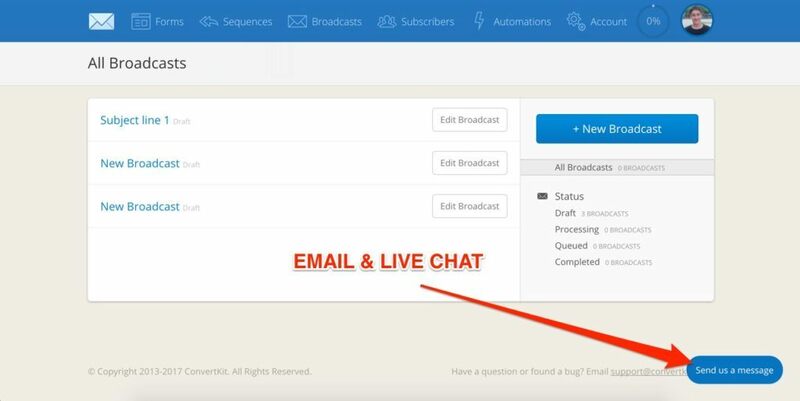 As of very recently, they’ve also rolled out live chat support during business hours, which is something I always look for these days. They’re also big on community-based support, which is something I always appreciate these days. 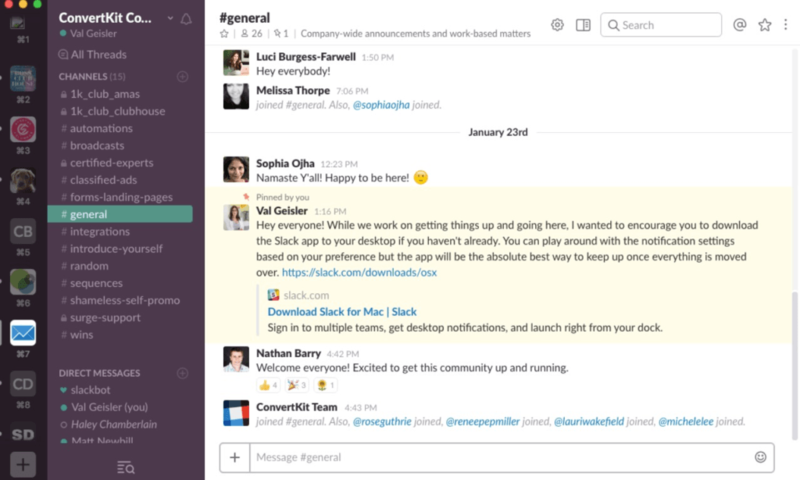 Specifically, you opt to join their dedicated Slack channel, or various community Facebook groups (like this one, and this one) for external support. ConvertKit take their support very seriously, and with a selection of high-quality support channels at your disposal, you’ll never have to tackle a technical headache on your own. Woop! One thing we really wanted to test with all the email marketing tools in this series was deliverability. As you can imagine, this is quite a difficult thing to test and we spent a lot of time coming on with various ways to do it, but we eventually settled on two separate methods. I cover our exact process in more detail in the email marketing tools roundup review, so I recommend you check it out if you’re interested in the specifics of these tests. From our own testing, ConvertKit achieved the highest open rate of 39% in the given time frame. To give you a better picture of how this stacks up, I put together a table that shows and compares the results across all tools in this series. ​Note: Aweber is missing some results because they repeatedly refused my import of the GlockApps seed list, meaning I was unable to run the test. Very frustrating to say the least. Is ConvertKit Right For You? Now that I’ve covered all the different features and functions of ConvertKit, weighing up the pros and cons and giving my experience along the way — let’s talk about YOU. As with any tool, ConvertKit isn’t going to be the right choice for everyone, so I’d like to get to the bottom of who exactly this email marketing tool is suitable for. If you’re looking for email marketing on a budget, ConvertKit isn’t going to be your best option. 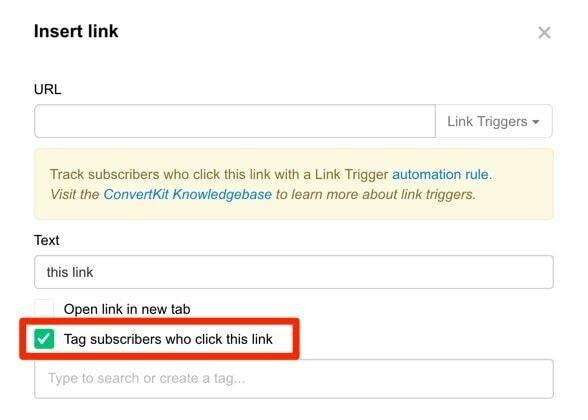 Now, it’s important to remember that ConvertKit is heavily tag-based, which means subscribers are only counted once in regards to “list size”. The same can’t be said for other tools, like Aweber and Mailchimp. In fact, the only tool that stands out in terms of pricing is GetResponse, and although GetResponse does have some pretty decent tagging and automation features, it’s not necessarily better. 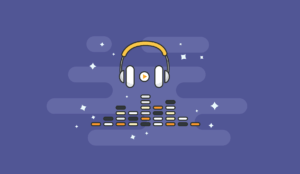 Of course, if you’re really starting out on a budget, then you’re probably better off with tools like Drip and MailChimp, which both offer free plans. As I’ve mentioned throughout this review, not only is ConvertKit aimed at bloggers, but it’s also ridiculously simple to use. …options that, as a beginner, will only make the tool more bloated, and more difficult than it really needs to be. For that reason, if you’re a beginner blogger who’s only looking to dabble in marketing automation, and you’re budget is a little more forgiving, you can’t go wrong with ConvertKit. 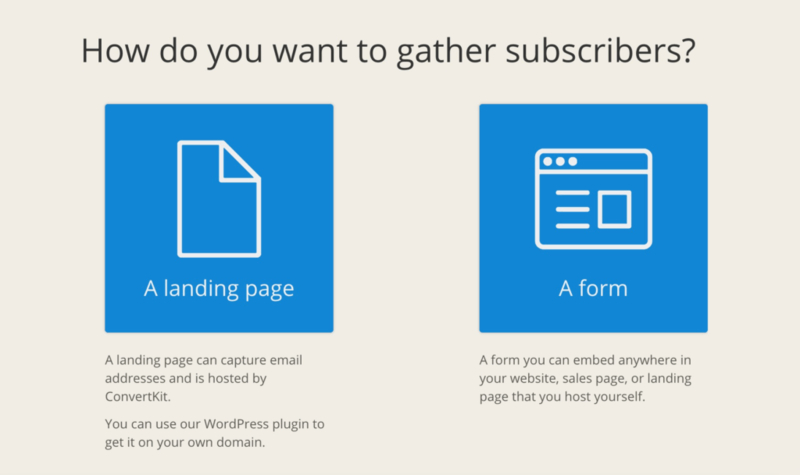 ConvertKit claims to be as powerful as Infusionsoft, but as easy to use as Mailchimp. Well, I’d say that’s only half true. It doesn’t take very long to realize that ConvertKit is lacking in certain areas that some advanced marketers would sorely miss. …you just don’t get any of that with ConvertKit. Granted, not all of these things will be important to everyone in this bracket, and some aspects—like bloated email templates—can even be detrimental your deliverability and ultimately your business. In any case, I want to at least make you aware of these limitations so you can make a more informed decision about whether or not ConvertKit is right for you. If these things could be a problem for you, specifically, then you’ll probably better off with something like ActiveCampaign, or Drip. ConvertKit has been on my radar for a long time now, and I have to say, it was nice to finally be able to dive in and get a true feel for what it can do. 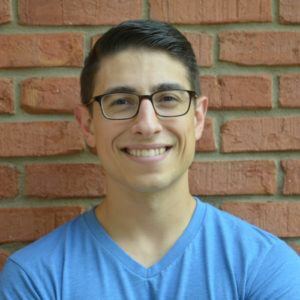 Ultimately, I think ConvertKit is a dream come true for people who are just getting started with email marketing, and who are just beginning to get some traction in their online business. As it stands, I feel there are a one too many restrictions to make ConvertKit a viable option for me, but hopefully, after reading this review, you’ll have a pretty good idea of whether not the same is true for you. Great review! 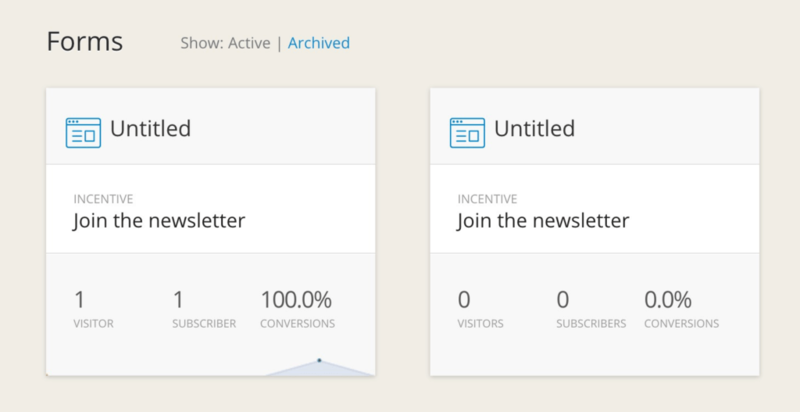 I think convertkit is a wonderful tool to do your email marketing with. I have to agree when it comes to the A/B testing and the reporting. 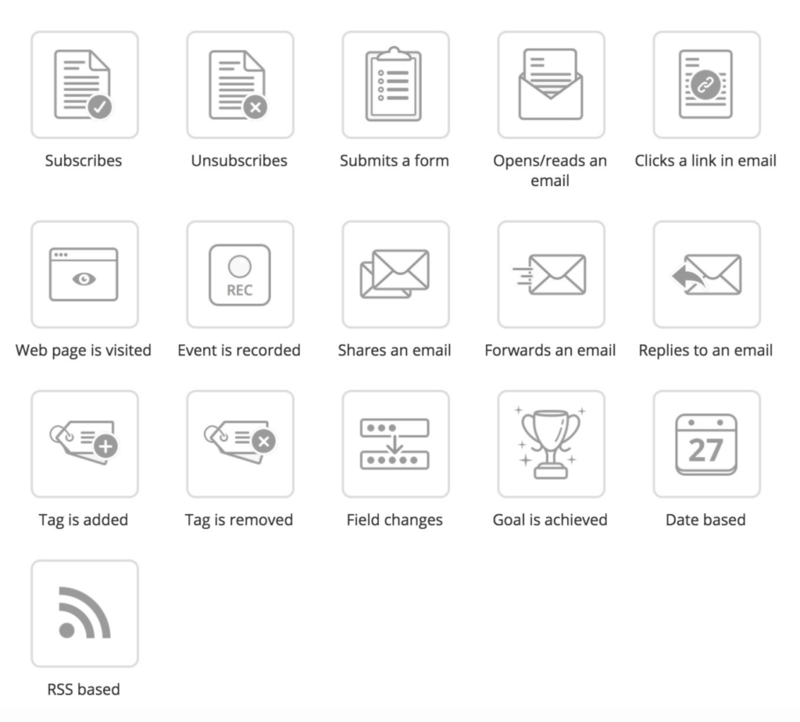 Convertkit is perfect for people that just want to make simple email marketing campaigns but if you want to Nerd out it might not be the tool for you. Lots of things I agree with. What is mostly missing i feel is the lack of integration with google analytics or google tag manager for their landing page. Basically, not only they don’t give much data to analyse,but they don’t integrate with anything. 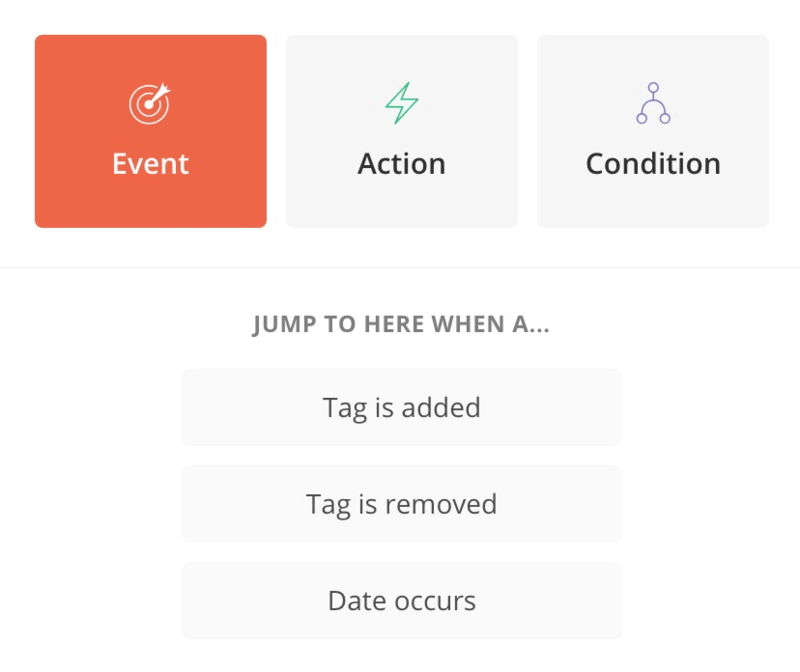 One thing tough is quite interesting is the new Zapier “action” they’ve added, which allows you to send conversion data (sales, products etc…) to your convertkit account and assign those conversions to subscribers.